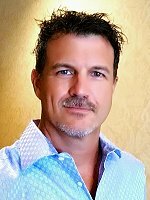 The Tampa REIA Beginning Investors Group (BIG) is an educational and networking special interest group for new investors who are just getting started in real estate investing as well as “new again” real estate investors who’ve taken a few years off and are looking to get back in the game. BIG is hosted by David Minor and Dustin Griffin, who will be bringing in local and national real estate experts to teach new investors how to survive and thrive in our ever changing economy and real estate market. The entire purpose of this group is to help new investors get their first deal and help new again investors get their next deal. 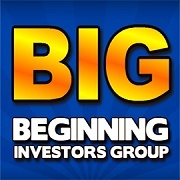 The Beginning Investors Group meets on the LAST THURSDAY of each month from 6:00 PM to 9:00 PM at the Hilton Tampa Airport Westshore located at 2225 N Lois Ave in Tampa, FL. There will be lots of learning and lots of networking. Bring your deals and your haves, wants and needs to the meeting for discussion. 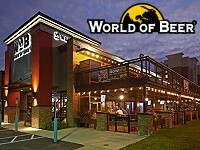 There will also be Late Night Networking after the BIG Meeting around 9:30PM at the World of Beer located at 5311 Avion Park Dr, Tampa, FL. Bring your business cards and your deals and come network with many of your fellow real estate investors over a brew and a burger late into the night. BIG is FREE for Tampa REIA Members with a valid membership card. Members of any OTHER REIA GROUPS such as Suncoast REIA, TBREIA, Sarasota REIA, Polk Country REIA, etc can attend their first BIG Meeting at no charge with their valid REIA Membership Card. Not-Yet-Tampa REIA Members can attend their first meeting for FREE, Pay $20 at the door or Register Online for $15 (Save $5). 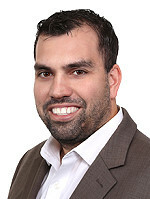 If you are not a Tampa REIA Member, you can join for as little as $100 year at http://tampareia.com/membership. Why? To Learn, Network, Market, Do Deals and Have Fun!